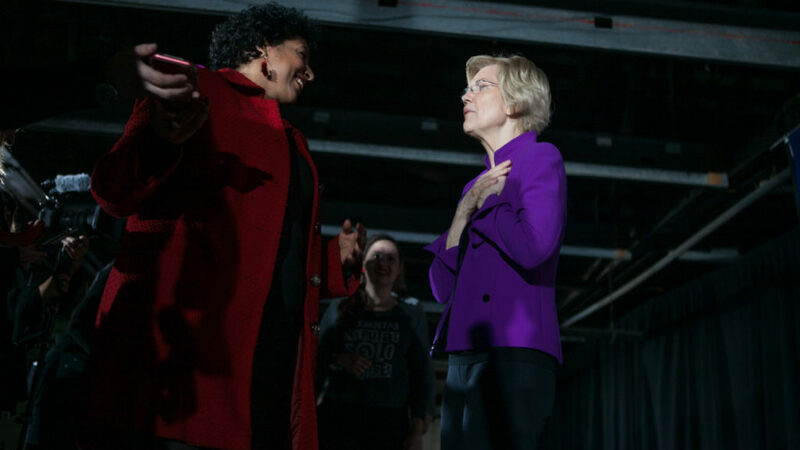 Elizabeth Warren was in Long Island City, New York on March 8, 2019 to rally supporters to her campaign for the Democratic nomination for president. In the photo Ms. Warren speaks to a New Yorker after taking a picture. More photos here by New York News Network. This entry was posted in 2020 Presidential Campaign and tagged Campaign Photography, Democrats, Elizabeth Warren. Bookmark the permalink.